The cash deposit slip, as the name suggests, is used for showing a cash deposit. 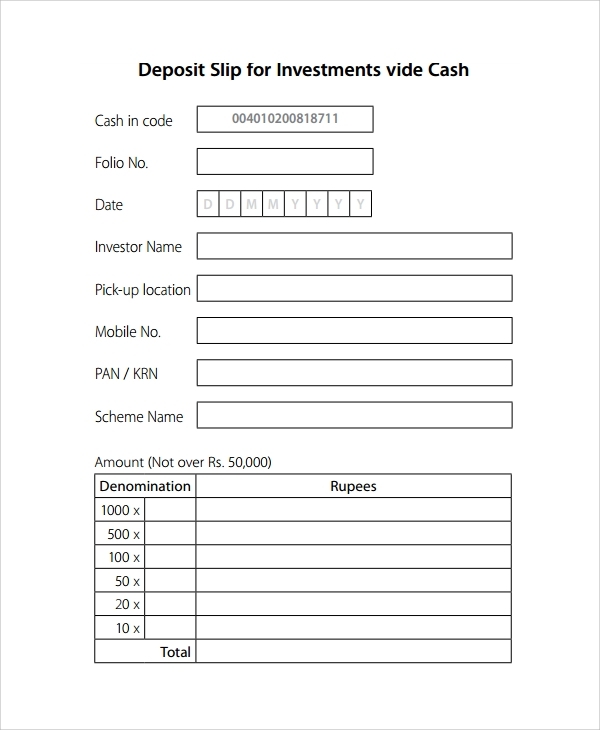 This type of slip format can be used in banks and financial institutions or companies. Again this can be used in the taylor counter of smaller organizations other than banks. The whole concept is to record the depositing of money in cash on a date and time by a certain person to another with full proof of all particulars. 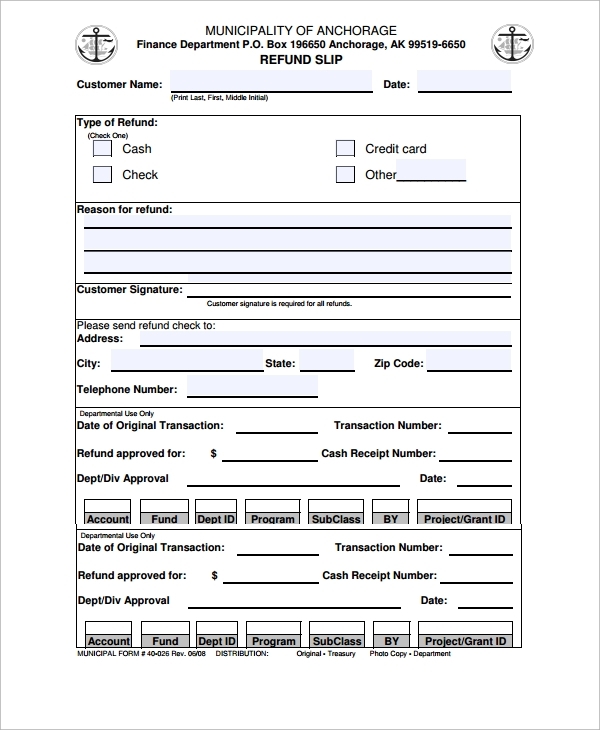 The cash refund slip template is used for recording the refund of cash for any reason. This can be used in shops and merchant outlets, and also on any other site where cash may often be refunded in some situations. 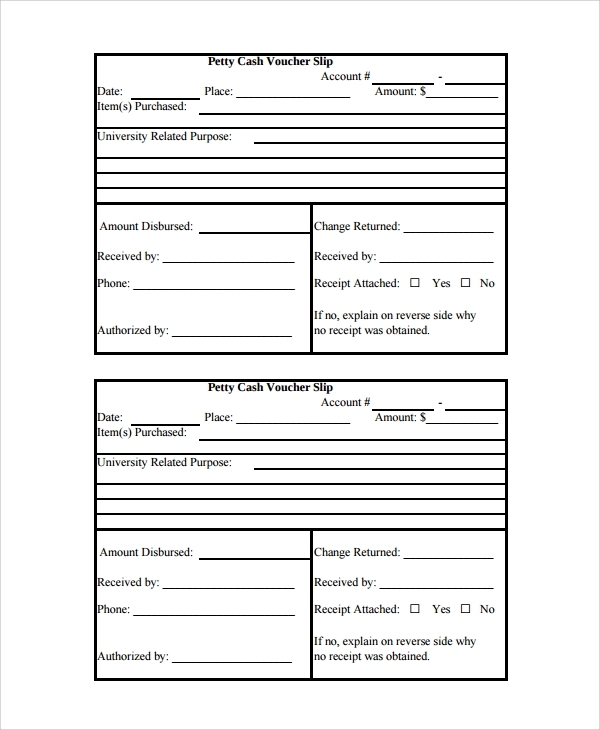 These templates are made to be used to register or record the refund of cash by a certain party to another on a certain date and time for a certain purpose. The cash register slip is simply to register the inflow or outflow of cash. The slip will be given to the party who takes away the cash, and will be retained in duplicate by the other party. 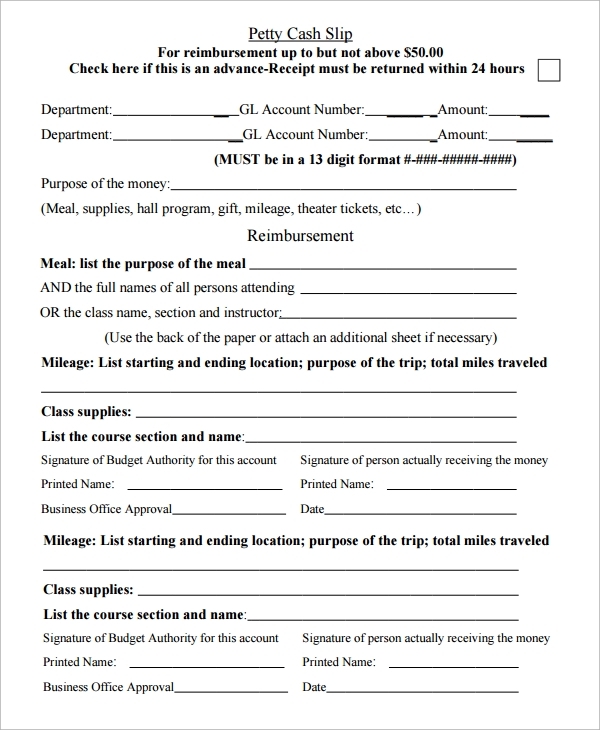 This form of recording is very important to keep the cash register of the office or organization up to date and to track all cash flow. 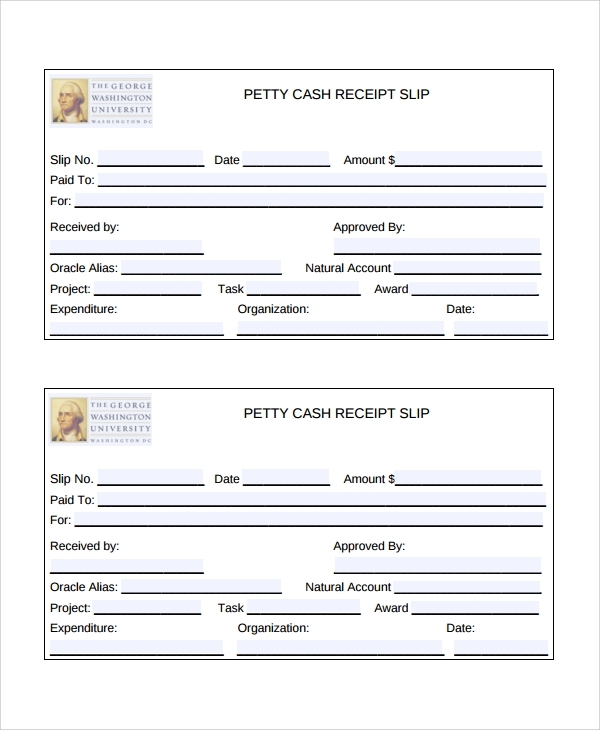 Why You Use the Cash Slip Templates? The cash slip formats you get online from templates are globally acceptable. That is because they are designed by people who know all about accounts and cash handling. Hence the designs are perfect for use. All you need to do is simply choose the format you like the most for the organization. Some may need a simple format, while others may require a detailed one. Accordingly, you should get one. Most of them are free to download, while some come with a small fee. Once downloaded, you may personalize with the brand label, logo etc, and print it for daily use. 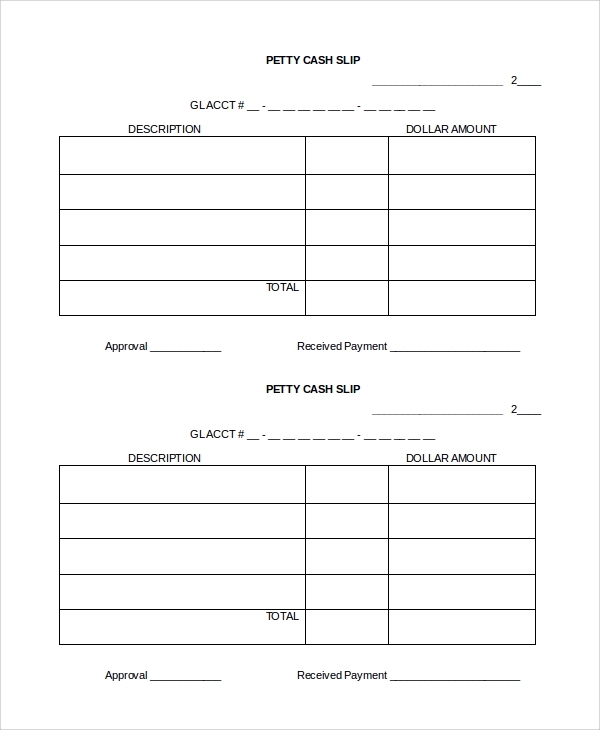 The cash slip or payslip templates are really easy to use and you may use one or more styles as per the need. 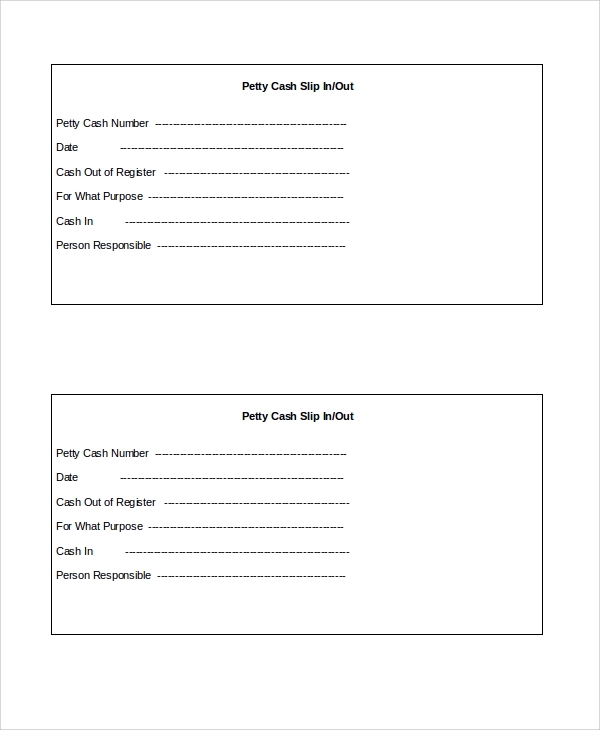 Most cash slip templates can be used for salary payments too if you are paying the salary by cash. 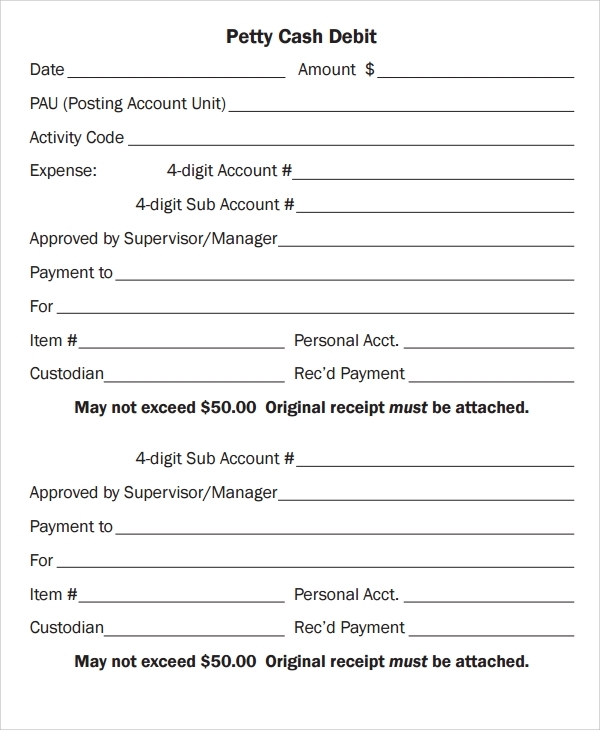 Again the format can be customized a little to use it for check payments also.